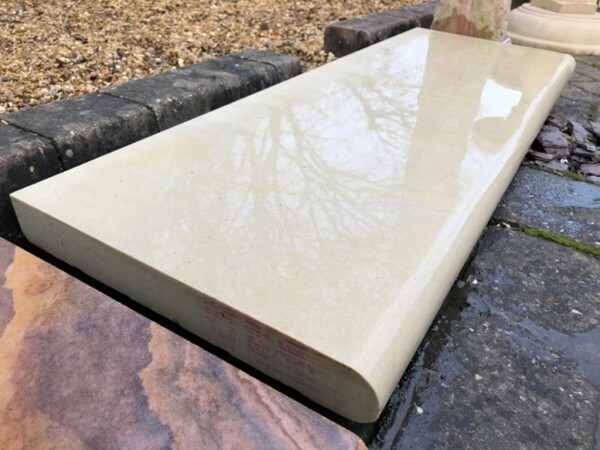 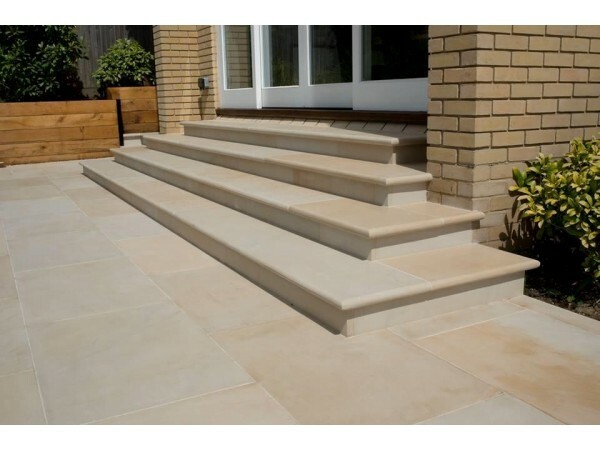 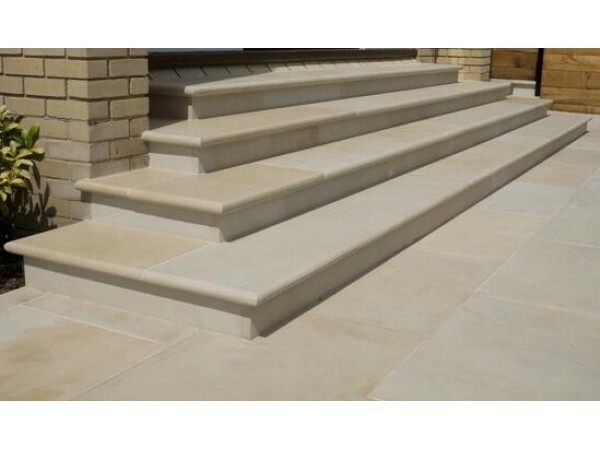 This stunning bull nosed step is made from natural stone in Mint colour, diamond sawn and machined. 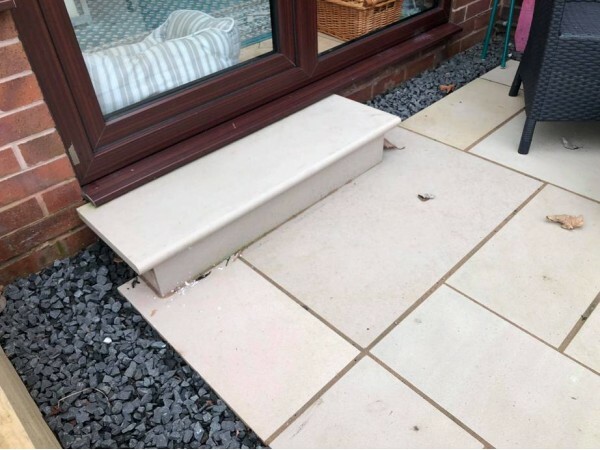 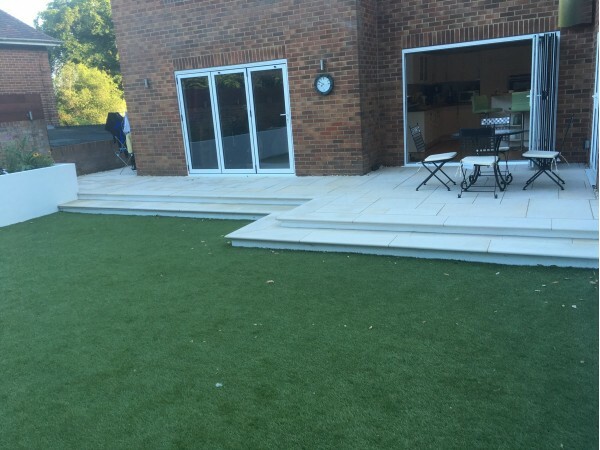 The result is a beautiful contemporary bull nosed step/edge that can be used both indoors and out. 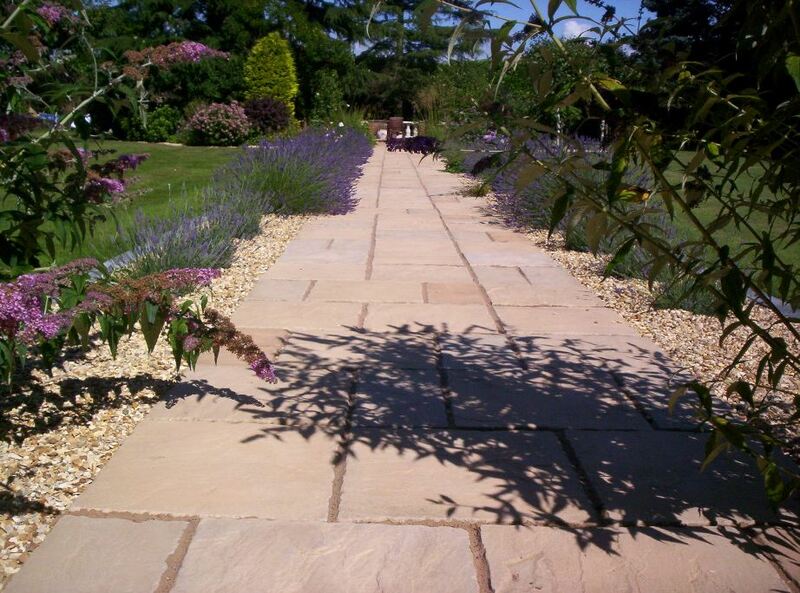 Mint bull nosed is our latest range, and the ultimate in stylish design.